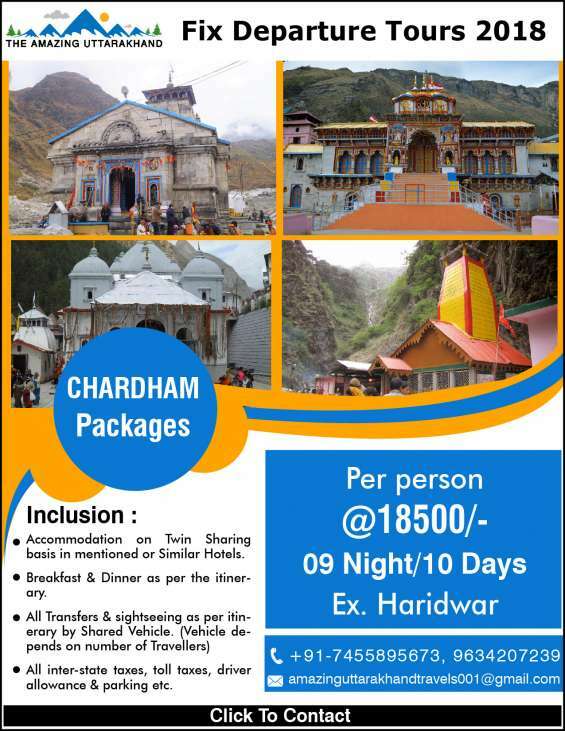 Chardham tour packages at an affordable price! Make your day more Adventurous at hotels in Corbett. Kunkhet Valley is beautiful hotel in corbett surrounded with lush greenery Corbett proves to be the ideal spot for pre wedding shoot, lunch, dinner and luxurious stay.